In the wonderful world of freelancing, there is nothing better than paydays. Yet the process can be a complete headache. How we get paid varies by industry, location, country, and fee structure. It’s not as simple as sending an invoice and having a client pay with a credit card. Some payment platforms perform like a bank, while others act like a holding reservoir. And each charges a different fee for their services, so we should always check out the fine print. We can all be called freelancers, but we all operate different and unique businesses. I have local and international clients, and both need different options. Some of us don’t have online businesses and travel or change locations daily/weekly. We all need the same thing – to be paid as soon as possible – so it’s up to us to choose the best option for our specific business. In the world of simple payment options, nothing beats PayPal. It’s simple and easy to make invoices, the fees are competitive, and you have the option of depositing money into your bank account or using a PayPal debit card. It can be used between countries (always check first) and it’s a trusted online payment option for clients. For me, PayPal is a no-brainer. 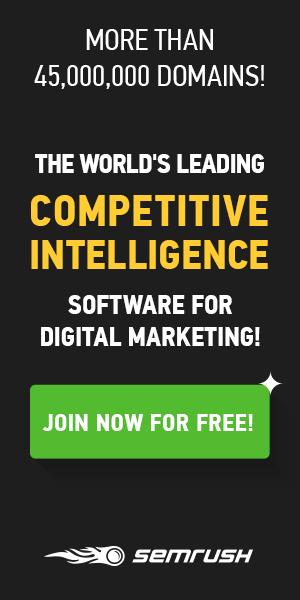 You even have a simple choice if you’re selling your freelance services online. You can easily install an eCommerce option into your website and clients can purchase your service directly. For example, Selz has a widget that works with WordPress, Blogger and other platforms. 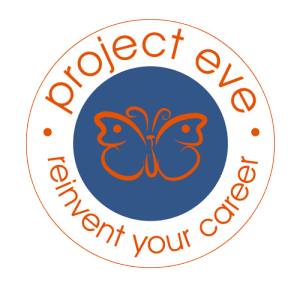 This works great for coaching and mentoring services. You simply choose the “Service” option and the platform walks you through the setup process. Not all business are online. But we still want the flexibility of using online payment processing. In the old days, we had to use a bulky swipe machine (which was over $400!) and pay for a merchant service account. Now, we can use eCommerce options like Square, which has both online and offline capabilities. 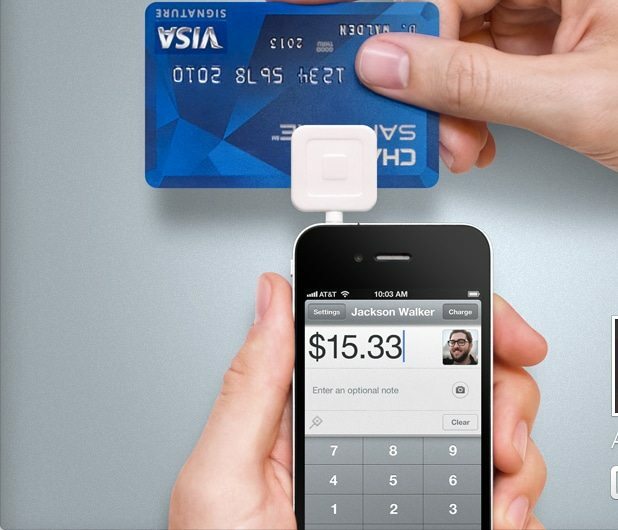 Square has a card reader that fits into your smartphone and lets you process payments anywhere. This works great for those who travel to their clients houses, or even to conferences and special events. My hairdresser uses one in her shop, and a friend uses one at craft fairs. An eCommerce option like this is great if you travel for business and need to process instant payments on the go. Freelancing covers many, many types of businesses. Sometimes you need more than a simple invoicing service. Sometimes you need to manage multiple invoices without spending all day at the computer. 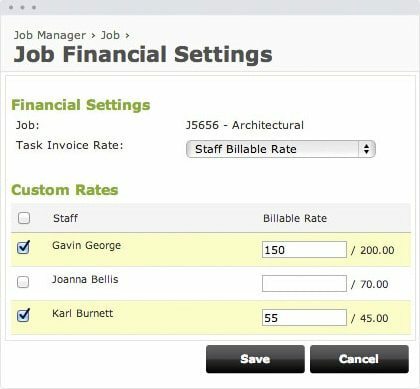 WorkflowMax has standard invoicing options, but can also create multi-job invoices and has the option of charging different rates for different clients. It’s online invoicing on steroids. Depending on your specific business, you may also want to consider outsourcing your billing. For example, you could hire a local billing company if you’re a therapist who needs to send invoices to insurance companies. Find a specialized business in your area that understands the state or government regulations for your industry. Sure, it’s going to cost a lot more. But it may save you a lot of time and stress. One of the most beautiful things about being a freelancer is that you get to decide how your business is run. You get to choose what option is best for you, and you can choose more than one. I routinely use 3 different online invoicing services because I have a wide variety of clients in different countries. Take your time and choose the best option for your business. And you don’t limit yourself to just one. We don’t always like to say we’re doing this for money. But, at the end of the day, we’re doing this for the money. And we won’t have a business unless we get paid.